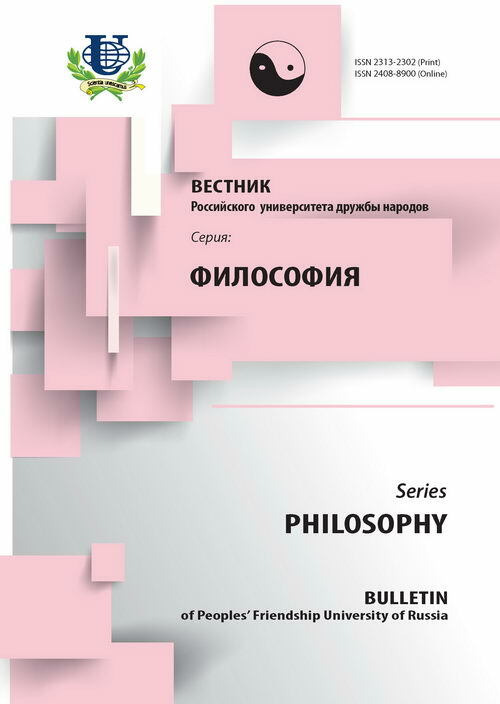 The author considers it possible to speak of a new stage in the development of the philosophy of science, which is associated with penetration of the methods of synergetics in the methodology of modern science, including social Sciences and Humanities. 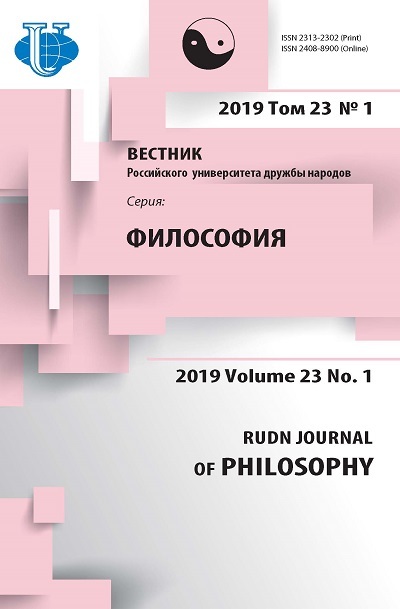 This phenomenon is discussed on the material of formation of philosophical ideas in discursive practices of the Turkic cultures. philosophy of science, pre- philosophy, emergence, synergy.